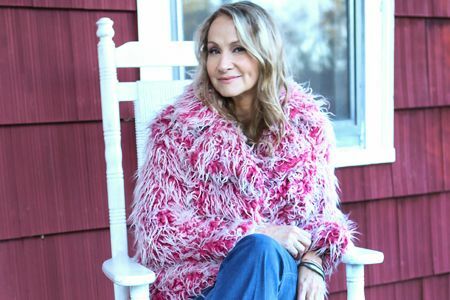 Considered one of the great voices of her generation, Joan Osborne is a multi-platinum selling recording artist and seven-time GRAMMY nominee. Her debut album, Relish, wove together strands of American roots music, poetic lyrics and impassioned vocals, and produced the international hit “(What if God Was) One of Us.” Since then she has released several albums, toured extensively with her own band and as a member of The Grateful Dead, appeared in the GRAMMY Award-winning documentary, Standing in the Shadows of Motown and shared the stage with Bob Dylan, Luciano Pavarotti, Stevie Wonder, Emmylou Harris and Patti Smith to name just a few. 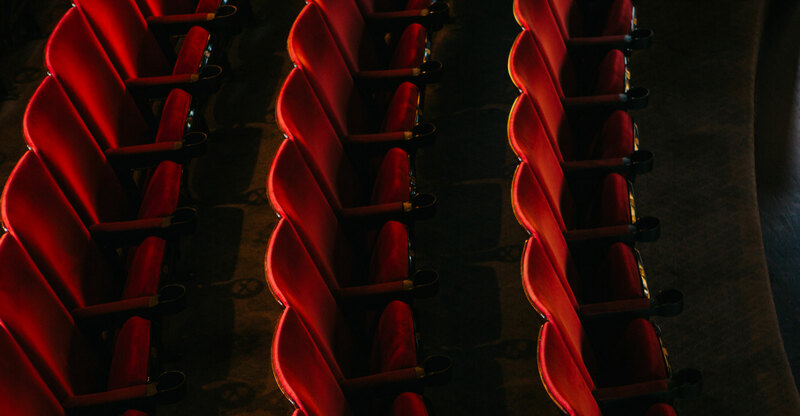 Osborne has produced two albums for Americana stalwarts the Holmes Brothers, and co-produced her most recent critically acclaimed release, Bring it on Home, which was nominated in the category of Best Blues Album at the 2013 GRAMMY Awards. She will be on tour to support her latest album, Songs of Bob Dylan, set for release on September 1st, 2017. On Songs of Bob Dylan Osborne unleashes her sizable gifts as a vocalist and interpreter upon Dylan’s celebrated canon with performances honed by her time spent performing “Joan Osborne Sings The Songs Of Bob Dylan,” two critically acclaimed two-week residencies at New York City’s Café Carlyle.